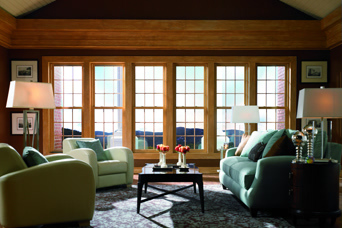 Your satisfaction with Simonton windows and doors is our priority, even after you’ve made your purchase. 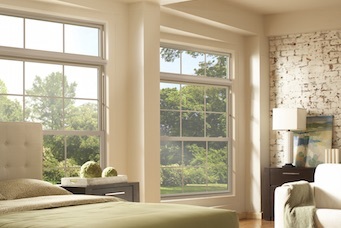 Our warranties are designed to offer you peace of mind throughout the life of your purchase. 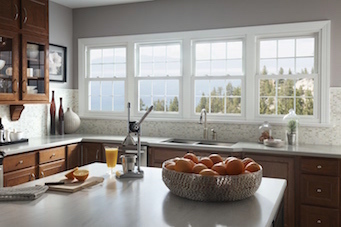 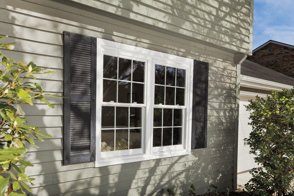 Read on to learn more about making a window and door purchase with Simonton, our warranties and how to maintain our vinyl windows and doors. 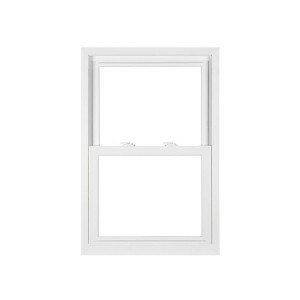 How Do I Buy Vinyl Windows & Doors? 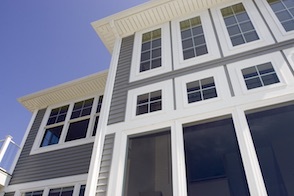 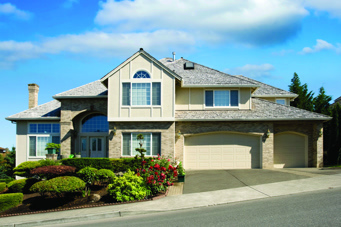 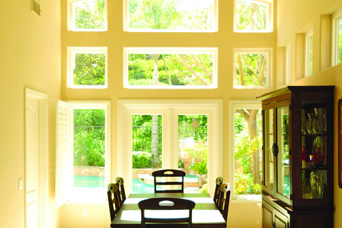 Simonton windows and doors are customizable to your home and your style. 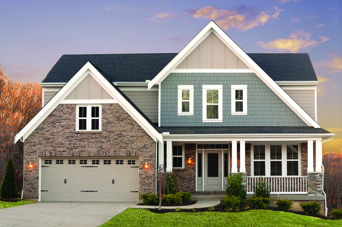 Making a purchase with Simonton is a simple process with lasting results. 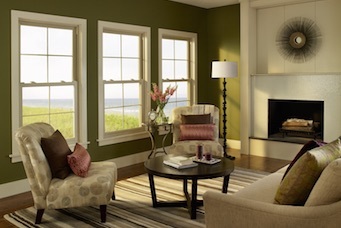 Learn more about how to increase your resale value, make your home more energy efficient, and protect your furniture with Simonton windows and doors. 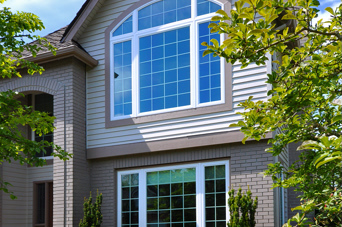 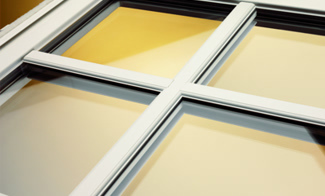 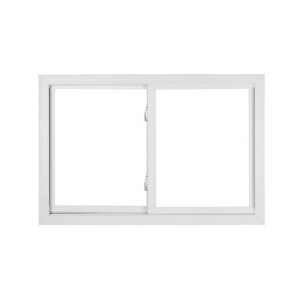 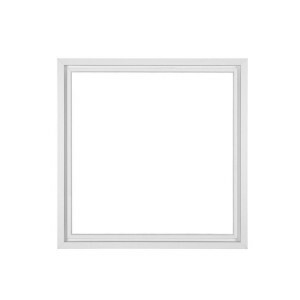 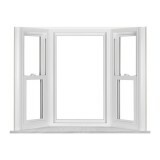 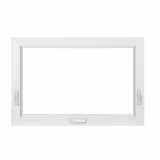 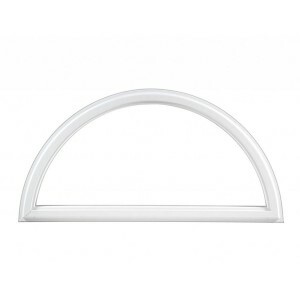 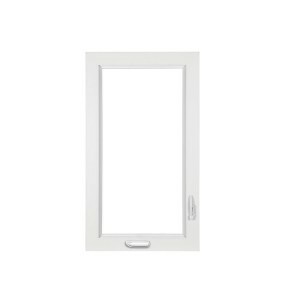 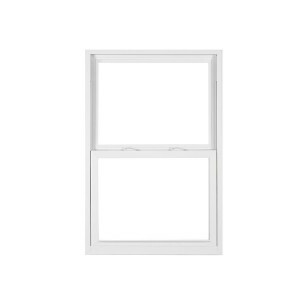 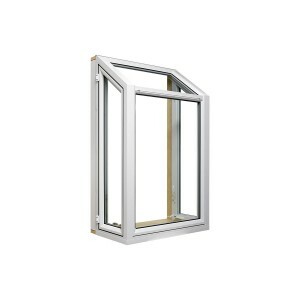 Simonton vinyl windows and doors are easy to operate and low maintenance. 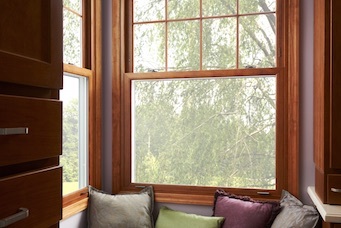 Learn more about cleaning, reducing condensation, touching up your window’s exterior color and more.